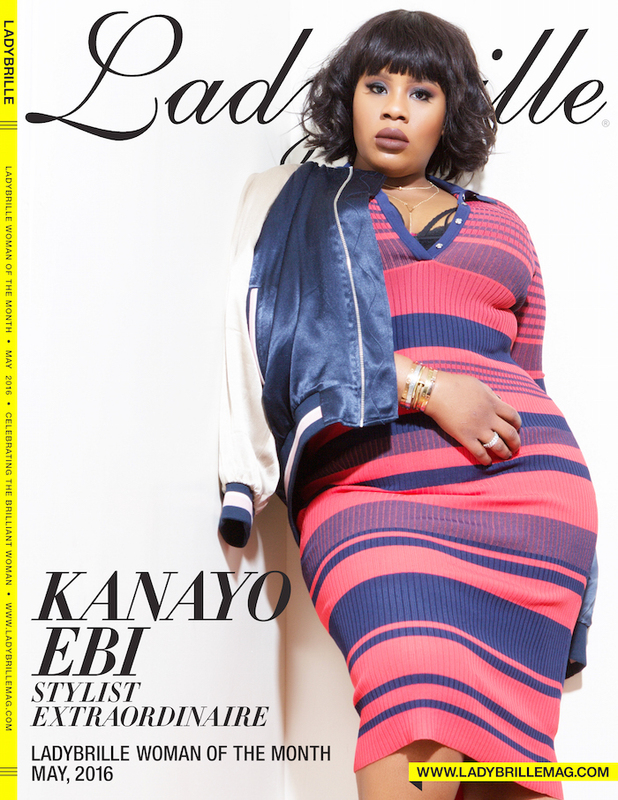 Kanayo Ebi also known as the ‘Fashion Finder’ is a Celebrity Fashion Stylist and Image/Brand Consultant. Since 2007, Kanayo has been working as a professional Image Consultant and Wardrobe Stylist. Previously a brand consultant for the Pastry Apparel line, Kanayo also constructed custom-made wardrobes for celebrity owners Vanessa and Angela Simmons. Kanayo has worked on campaigns for Coca-Cola, the BET Awards, Bikini hair extensions and the clothing line Foofi. Kanayo has also worked with many celebrities and publications including, Adrienne Bailon, Bridget Kelly, Dawn Richards, Dani Evans, Diggy Simmons, Joanne Borgella, Jeanette Jenkins, Leona Lewis, Mack Wilds, Monique Coleman, Rocsi Diaz, Sanya Richards-Ross, Tiwa Savage, Tika Sumpter; plus Jet, Hype Hair, Tatler and The Saturday Telegraph, Magazine. Getting her first celebrity client.